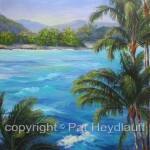 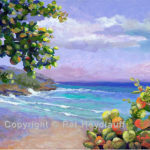 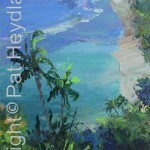 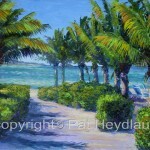 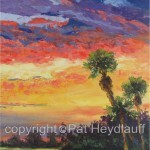 All of Pat Heydlauff’s artwork can be purchased as an original if still available or as a giclée on canvas. 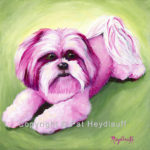 Giclées are available in the same size as the original, to see if other sizes, or the original are available click here. 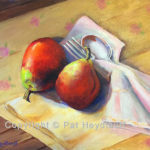 Originals are shipped as a stretched canvas and giclées are shipped flat and rolled. 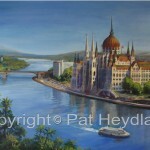 Allow up to three weeks for delivery.